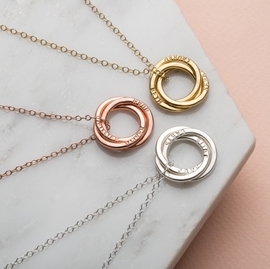 New to our bestselling Satin jewellery collection, the striking Personalised Satin Hammered Mini Message Necklace is a contemporary varition of our Personalised Mini Message Necklace, with a lightly hammered satin finish. 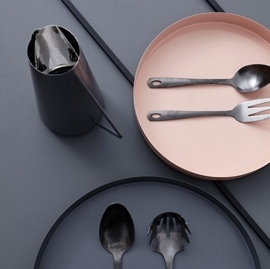 We love the sleek organic texture of the pendant. 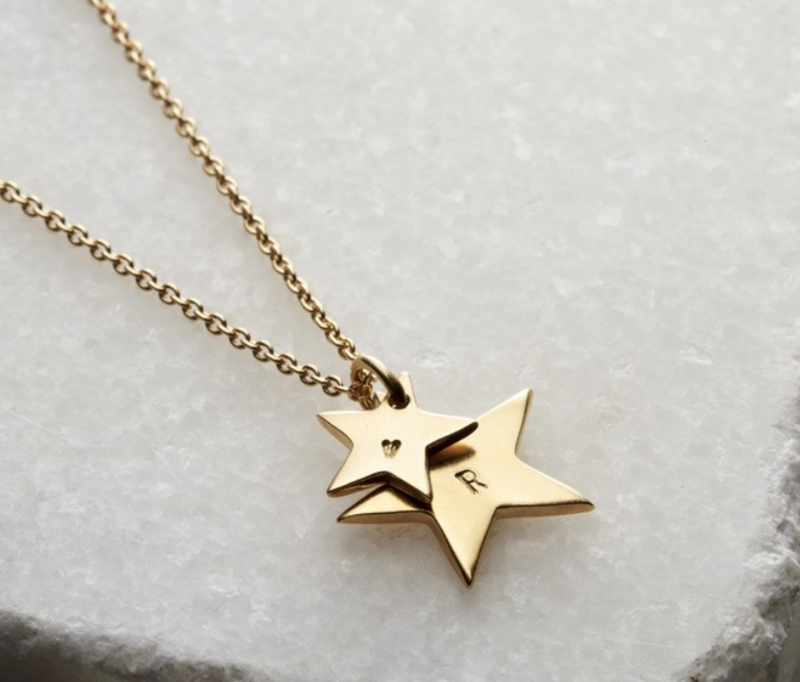 For a truly special touch the necklace can be hand-stamped with your own unique words, popular personalisations include names, initials and special dates. A gorgeous gift for any occasion, each Personalised Satin Hammered Mini Message Necklace is individually handmade from sterling silver in our Brighton workshop. Optional 9ct gold plating is available. Pendant measures 1.5cm in diameter. Choose your chain length from the product options. Has a shimmer and is a great little necklace. This was exactly what I was looking for - a present for my son's girlfriend - she loves it! Lovely quality item, small but sweet and packaged in a really pretty box, making it look special, perfect for a gift.